Refinery29 is a fantastic media source for finding out the latest food trends, clothing options, and entertainment news. 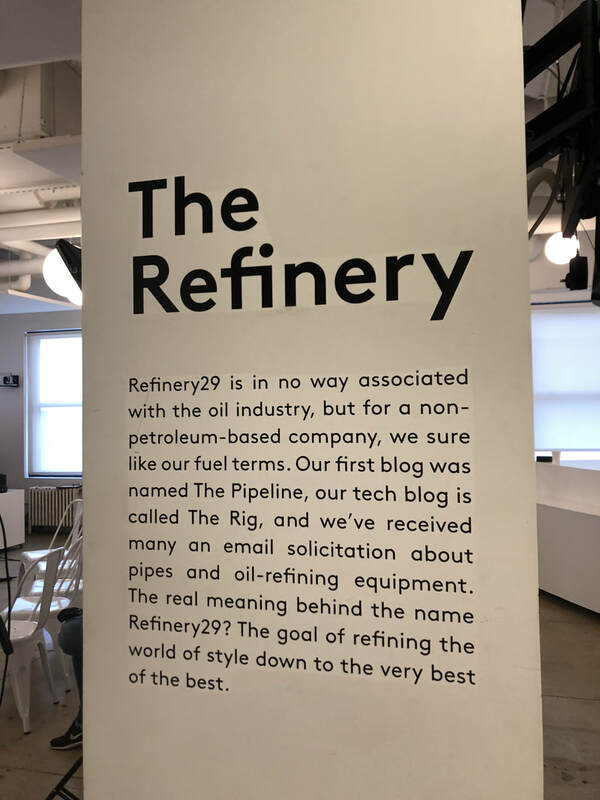 29Rooms--an interactive, highly visual space for visitors to immerse themselves in Refinery29’s imaginative spirit--also caught my attention on social media. But what made Refinery29 really stand out to me was their emphasis on today’s growing feminist movement. They don’t shy away from discussing politics on their website and social media page, even if the information is hard to swallow for some. I was first introduced to Refinery29 when I met Lucie Fink, who produces “Try Living with Lucie” videos for the company. She dives into social experiments in the real world that are not only hilarious but relatable. 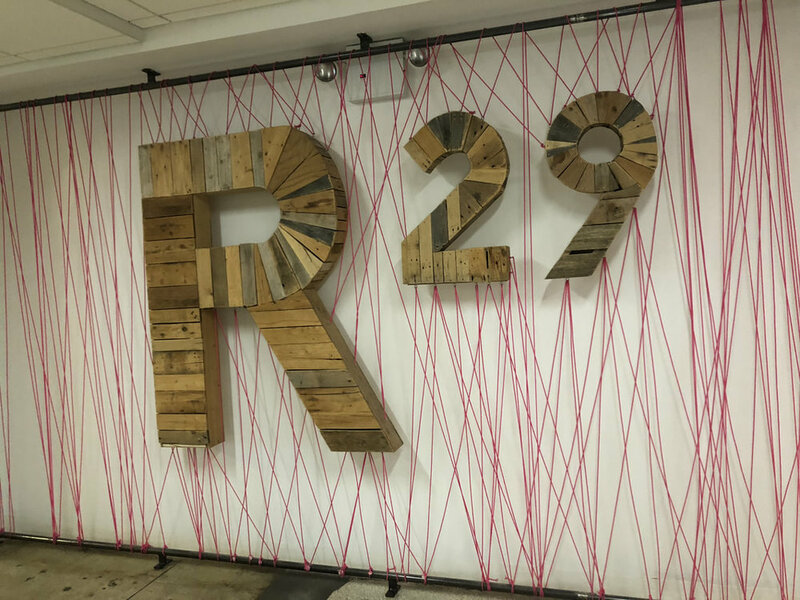 After binge-watching her content, I was eager to find out more about Refinery29, so with Lucie’s help, we organized a tour of their offices in Downtown Manhattan. With the help of my tour guide, Production Assistant Empress Varnado, I left their headquarters feeling empowered to be the girl boss I have the potential to be. As I sat on the yellow couch and waited for Empress to arrive, I examined the row of vibrant photographs plastered on the wall. I later learned the images were a part of the photo series, “What it Really Feels Like to Be Asked ‘What are You?’” by Myles Loftin. Each of the subjects identifies as black in some way, yet they each have distinct features--the point was to demonstrate that blackness is multifaceted. Right from the start, I knew that my tour was going to be filled with subtle references to inclusivity and self-love such as this one. Once Empress arrived, she greeted me with a warm hug and quickly escorted me to an area toward the back of the office. Cast members from The Real Housewives of New York were doing a Facebook Live discussion for Refinery29 (you can watch the video here) and employees gathered to listen to their hilarious banter. Empress had saved me a seat in the second row of chairs, where I was exposed to an emotional side of the otherwise comical celebrities. Fan-favorite Tinsley Mortimer elaborated on how “it’s like therapy doing the show. I changed so much from last season to this season.” Her friend Ramona Singer added, “We all evolve. We change. We move. Life is an evolution. It’s all real. Scripted shows don’t last this long.” I pondered on that for a minute--a reality star had just given me a valuable piece of information to apply to my own life. Once the chat was over, and I got to take pictures with both Tinsley and another cast member Dorinda Medley (dressed in an oh-so-chic Gucci tee), I learned more about the large space that I had just sat in to listen to the chat. It is called the Refinery, where events are thrown, and on a quieter day, where employees come to write. 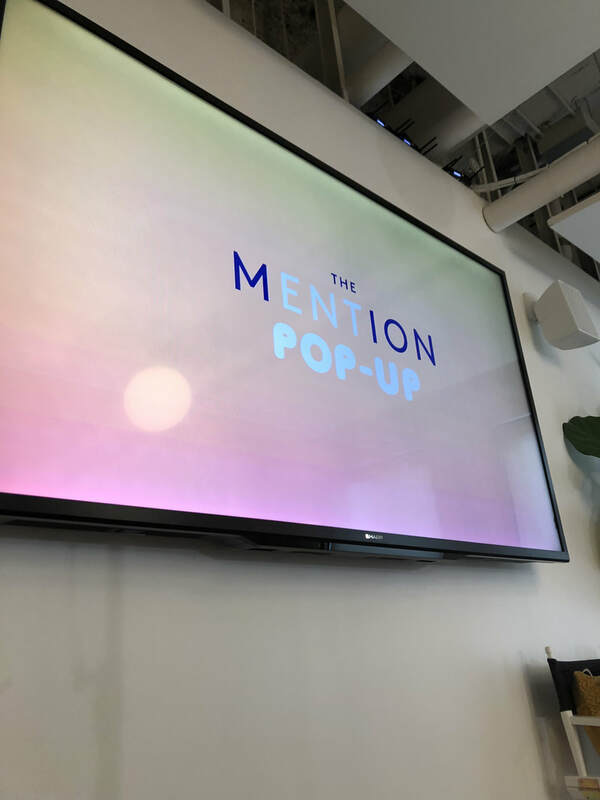 When celebrities visit the office, the room is also used to host “The Mention,” a weekly Facebook Live chat discussing pop culture. Numerous stars have guested on the Friday forum in the past, including Meghan Trainor, Drew Barrymore, and Ava Duvernay. After our lengthy discussion, I felt like I really had a stronger sense of the message the company was trying to get across. Now it was time to explore their headquarters further. 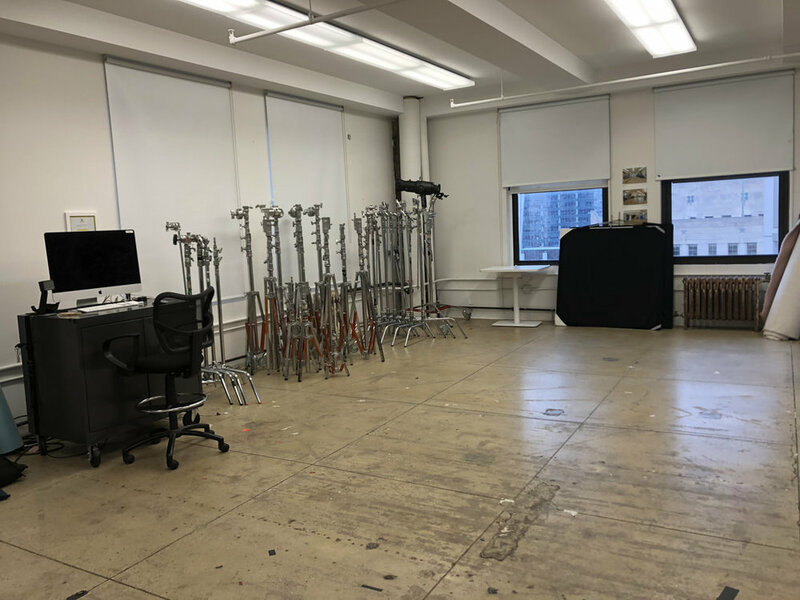 I was guided to Studio A, where lots of Refinery29 videos--especially for Snapchat--are shot. It was hard to believe that the stripped-down space was the same colorful one that I’d seen on their social media! There was a large wardrobe and prop closet, though, that helps it transform into a vibrant space for the final product. Studio B is known as the smaller studio, where guests come in to film in front of a green screen. The day I visited, a videographer was prepping for a Snapchat shoot on money...cool! Every floor I visited also had what they call a “free table” where random, excess items are placed for employees to take, whether they are books, makeup, or even snacks. I snagged a blue glitter nail polish and an immigrant illustration during my visit! 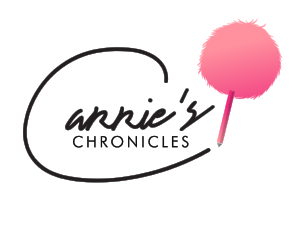 When I was on the video floor of the headquarters, I was so excited to get the opportunity to chat with beauty editor Mi-Anne Chan. Mi-Ann produces "Beauty with Mi" videos for Refinery29’s 1.1M YouTube subscribers where she explores the craziest beauty trends, treatments, products, and more! When asked what the biggest makeup and hair trends of the summer are, she answered me without hesitation: “Lots of lilac colors are showing up in makeup. And everyone wants blunt bobs and ponytails this summer!” So accurate. (You can watch Mi-Anne's video about lilac hair here). Alex Woo is a Jewelry Wizard!